Arquivos Barra Grande | COMER. DORMIR. VIAJAR. © Copyright 2019, All Rights Reserved COMER. DORMIR. 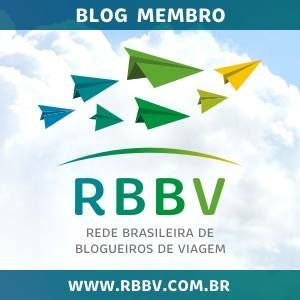 VIAJAR.